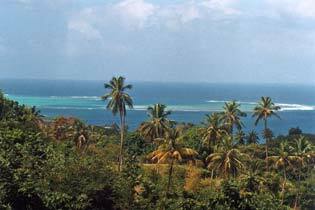 In 1816 Tobago adopted the motto “Pulchrior Evenit”, which translated in English means “She becomes more beautiful”. You will discover why when you come with us on this island trip. Between the 18th and 19th century Tobago has often been a cause of wars between the Dutch, the French, the British and even the Curlander (a small independent Baltic state, today known as Latvia). 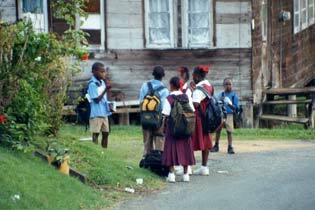 Today all these people come back to Tobago to enjoy the beauty of it and to relax together. The tour is designed to give you a taste of the beauty of this magnificent island, the history and its forts, strong testimonials of colonialism and wars fought for the conquest of Tobago. 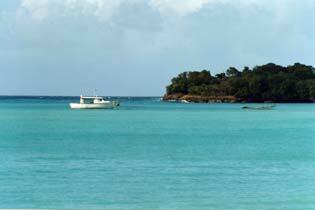 As we drive up from the Caribbean coast you’ll see gorgeous beaches like Castara and Englishman’s Bay with their stunning views. 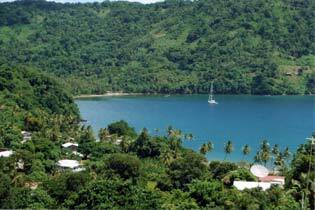 From the Caribbean coast we’ll cross the main ridge forest reserve to reach the different fishing villages on the Atlantic coast, experiencing the culture of Tobago. 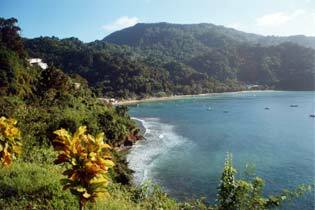 Our journey will take you to the last village of the island, Charlotteville, home of one of the most beautiful beaches of Tobago, Pirate’s Bay. Speyside is our next stop to enjoy a delicious local lunch at the famous Tree House. After lunch we’ll be heading down the Atlantic coast. 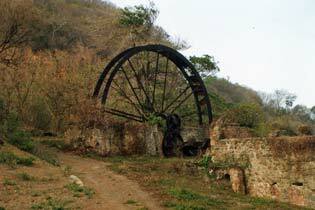 Our last stop will be Fort King George the largest fortification of Tobago overlooking Scarborough and Rockly Bay.